With the holidays approaching my gaming group will be going on a short hiatus. Our usual Sunday night game time directly conflicts with both Christmas Eve and New Years Eve, though honestly I think pretty much every group I’ve played with over the years has experienced a slump during the holidays. 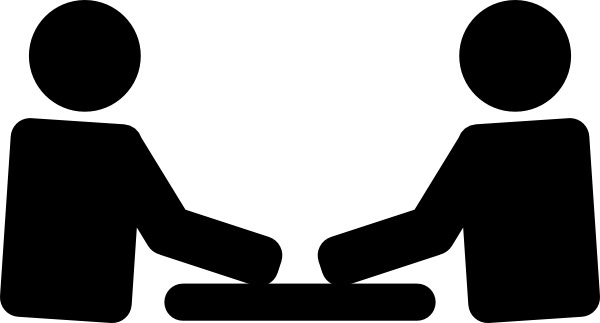 It seems counter-intuitive: shouldn’t extra time away from work lead to more gaming? This game is the easiest sell for Jenn. Probably a little more main stream than you’d expect on my list I’m sure, but this is essentially our scrabble. Growing up scrabble was the board game my parents brought on every vacation and would play together on beaches, by the sides of pools, etc. I don’t know why exactly scrabble never really struck me. 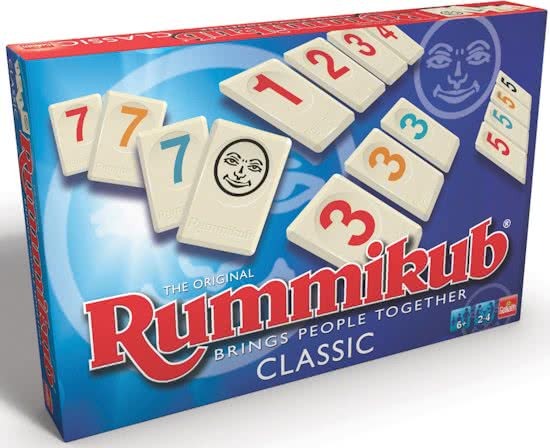 But I digress, Rummikub is a great little game, combining the tile laying / board manipulation of scrabble with the pattern matching of a rummy card game. It doesn’t take long to play and it’s pretty engaging, when it’s your turn at least. 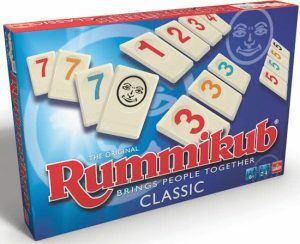 Casual, quick, and I think better with just two players though it can take up to four. I love this game. It’s out of print but I have two copies. It’s completely two player, and it’s basically the board game version of Warhammer Fantasy Battles. The only real down side is the scale. I know it was a selling point, but the giant 5′ square playing surface is a breaking point for really playing this a bunch. There are other two-player battle games that did a better job on this front, like BattleLore, but that games goes the opposite direction I think of becoming too complex. 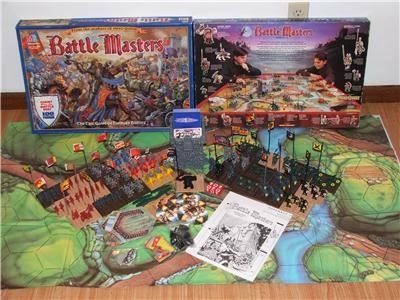 I started a project a while back of making a miniature version of Battle Masters, which I hope to some day return to, but I may have let the scope of that get a little out of control. Out of the box this is a two player game, more boxes can be added to bring it up to four, but I think it plays pretty darn well with two. It’s story based, it’s cooperative, it’s Cthulhu – there’s a lot to like about this game. Only real downside for me was the time to play. It took about three hours in our first game, now maybe that would come down with practice, but since it’s so story heavy I imagine each game introduces new bits to figure out which I suspect would in turn keep the game duration long. It’s hard for me to sit down to a three hour story based game and not start wondering why I’m not just playing a roleplaying game. 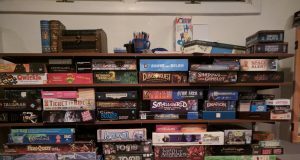 There are a variety of puzzly cooperative games that I think play well with two players. 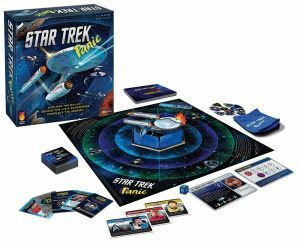 Of the panic games, Star Trek Panic is my favorite, but for a lighter game I’d recommend the original Castle Panic. The problem with Castle Panic, and a game like Forbidden Island, I think is that you start to feel like you figure out the puzzle and soon there’s not a lot of tough choices to make. Like you could pretty easily start to write an algorithm to play the game for you. Star Trek Panic I think adds enough stuff to really feel interesting to me. Oh, and, like all my really favorite cooperative games, it’s super hard. Which of course means nobody will ever play it with me. I have a few others that I think will be fun, but haven’t had a chance to try out yet. Above and Below looks pretty neat and in fact is sitting on my shelf just waiting for a chance to be played. Mr. Jack also looks promising, but I know very little about it. What else? Anyone got any good recommendations for lighter fair, two-player games? • Patchwork: this game of competitive Tetris is deeper than it seems, and is the default at home. The mobile app makes it a go-to when we’re apart, too. • Star Realms & Colony Wars: these are the default when we travel together, though she beats me EVERY time. A tight, 1v1 deck builder. • Cosmic Wimpout: an eclectic push-your-luck game that lives in my bag. We once played it in the dash of a rented Smart car while waiting for a ferry. Good times. 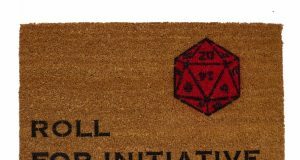 • One Deck Dungeon: RPG in a tiny box. If you play one, I’d love to hear what you think! Nice, thanks Schoon! I’ve heard of a couple of these but own none of them. I’m adding a few to my wishlist, will post back if/when I get to try any. 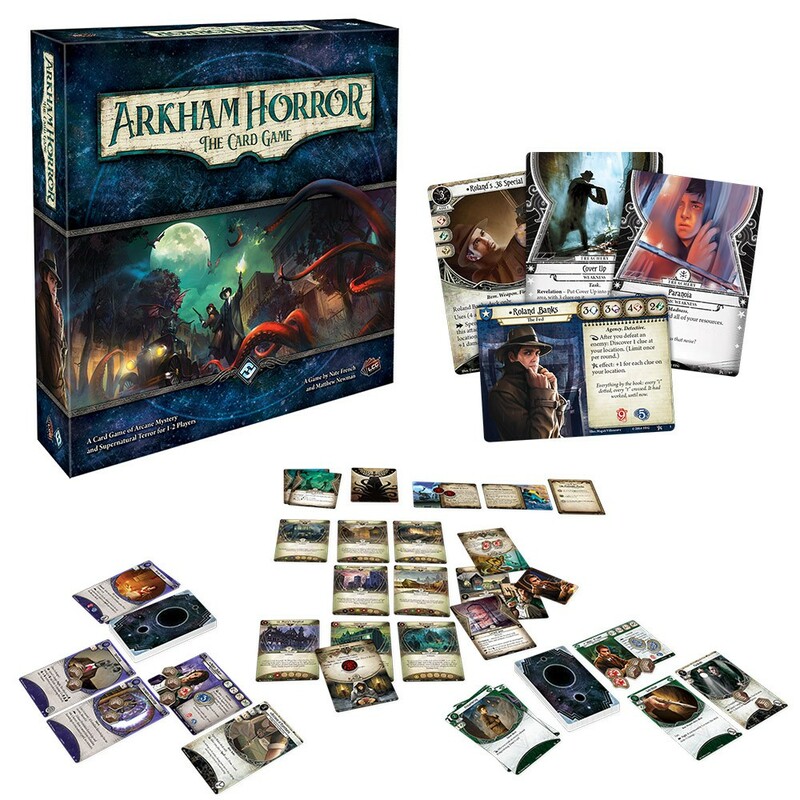 One Deck Dungeon looks very thoroughly up my alley – dungeon crawling and solo play? Yes please. I like Metro and Ticket to Ride too! I second Patchwork. Maggie and I also like playing Codename Duet (2 player word game that plays quickly), and Splendor. If we have a lot of time, Innovation works well for two. For old-school games, we like Pente. I own Mr. Jack and like it well enough, but for whatever reason it rarely hits the table.